The author of this book, Atul Gawande, is both a best selling author and an award winning surgeon who has single handedly saved thousands of lives. But not just through surgery – through policies that he has championed within the W.H.O., Harvard Medical School, and the United Nations. While working at Johns Hopkins in 2001 he created and implemented a 5-point checklist for surgeons which virtually eradicated central line infections in the ICU (which until then had been a routine complication). The checklist spread throughout medical communities across the country and then in 2008 was adopted as the Surgical Safety Checklist, also written by Gawande. The premise of The Checklist Manifesto is that doctors, like everyone, overlook and omit steps in routine tasks. In the case of hospitals, these omission result in infections and deaths. It’s not that we don’t have the knowledge to prevent these mistakes, it’s that we are inept in their consistent application. 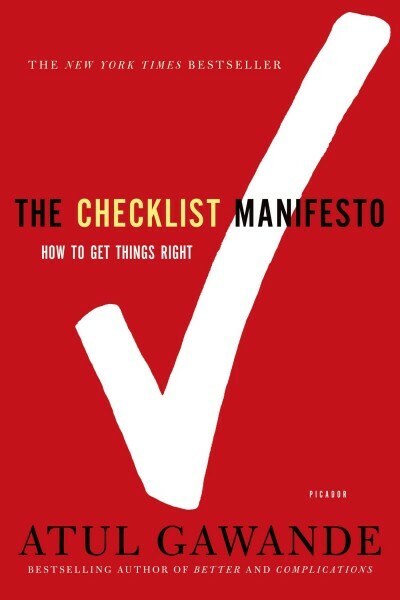 The book describes what checklists are capable of doing, what they aren’t, and how to implement them in ways that benefit everyone from surgeons to pilots to auto mechanics. Most of the stories about implementing checklists described in the book are about medicine, since Gawande is a surgeon. 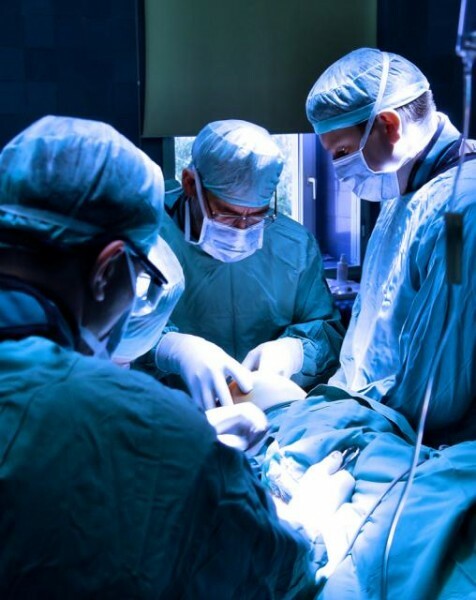 And the field of medicine has become what Gawande describes as the art of managing extreme complexity, which you can see by preventable infection being a routine complication in even the best medical centers in the country. Over 90,000 people go into Intensive Care Units every day so even a marginal reduction in the rate of complications like infections and mis-diagnoses can save many lives. Checklists designed to address those problems have vastly reduced the rate of incident in many sectors like medicine, aviation and construction. One memorable story in the book is about 1980’s rock star David Lee Roth. There’s a well known story of him demanding a bowl of M&M’s in his green room of every performance with all of the brown M&M’s removed. If he found a single brown M&M in the bowl, he would have a fit and refuse to perform. The story is often interpreted as Roth being a wacky, self-absorbed superstar but Gawande argues that it is misunderstood: David Lee Roth had a list. He put the bizarre M&M clause in his performance rider to reveal which promoters are not attentive. 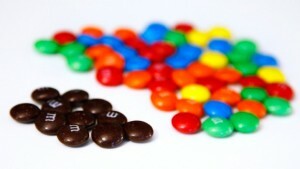 The thinking is that if the promoter can’t get the M&M’s right, what other mistakes are being made? Maybe there were other details missed, like weight requirements of the stage rig which could cause a dangerous collapse. The subject of checklists seems dry on the surface, but the psychology of its effectiveness is described in fascinating detail in this book. I’m already keeping daily task lists, but this has made me consider how I can re-think a lot of multi-step processes. Things like writing, recording podcasts, and completing a wide range of work tasks. I recommend this book, and based on how good this book was, am seriously considering reading Gawande’s other award-winning book: Better: A Surgeon’s Notes on Performance.